Do you like Modern Combat Defense? Share it with your friends. 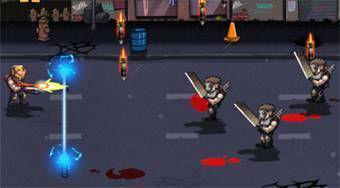 Help the solitary hero to defend his base on the road from enemy attacks.